with other Learning Professional in Northern NJ? 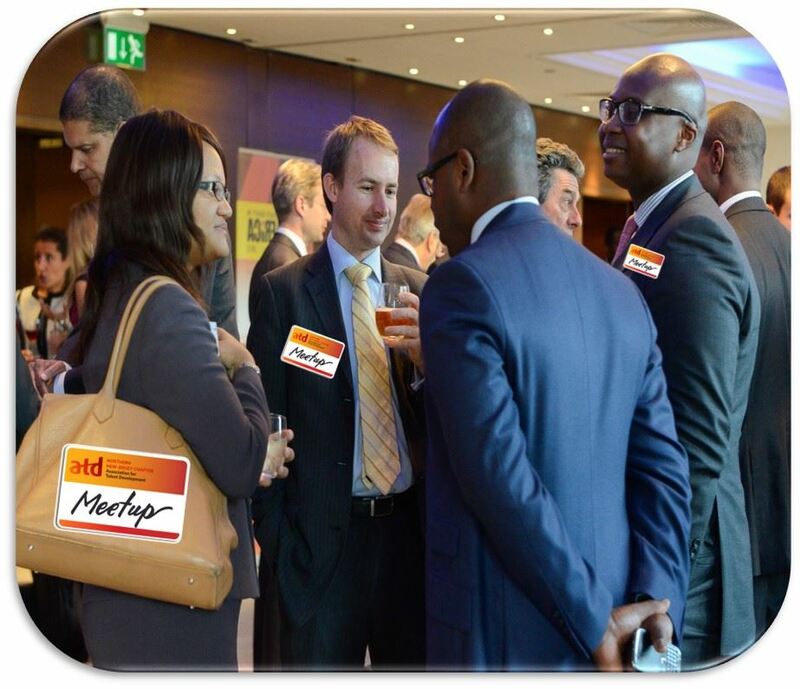 We invite you to attend this informal networking event. This is a Complimentary event. Appetizers will be served. Cash bar.